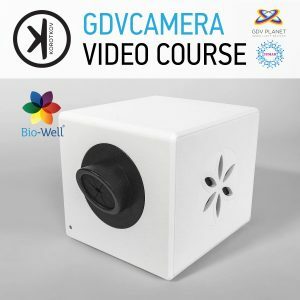 GDVCAMERA BIO-WELL has been developed by Dr. Konstantin Korotkov (please see GDVCAMERA History) and brings the powerful technology known as Gas Discharge Visualization technique to market in a more accessible way than ever before. The product consists of a desktop camera and accompanying software, which allows a user to quickly and easily conduct human energy scans. Accessory attachments are also available for purchase to conduct environment and object scans. GDV Technologies (EPI Technologies, Crownscopy, Bio-Well Technology etc) is the computer registration and analysis of electro-photonic emissions of biological objects (specifically the human fingers) resulting from placing the object in the high-intensity electromagnetic field on the device lens. When a scan is conducted, a weak electrical current is applied to the object (fingertips) for less than a millisecond. The object’s response to this stimulus is the formation of a variation of an “electron cloud” composed of light energy photons. The electronic “glow” of this discharge, which is invisible to the human eye, is captured by the camera system and then translated and transmitted back in graphical representations to show energy, stress and vitality evaluations. The Bio-Well is the one of recent commercial development incorporating the powerful technology of GDV/EPI technologies by Dr. Korotkov, providing health practitioners a more accessible and cost effective medium than previously available. The product consists of a desktop camera and accompanying software, allowing the user to quickly and easily conduct human energy scans. Bio-Well device is not Medical or Scientific instrument. It is not accepted, even in Russia. Bio-Well is not a diagnostic tool. Consult your doctor for any health-related questions. GDV Accessory attachments are also available to conduct environment & object scans. Today, more than 5 different companies, by different names, produce GDV CAMERA (hardware and software system). Bio–Well instrument has lowest quality in this list. 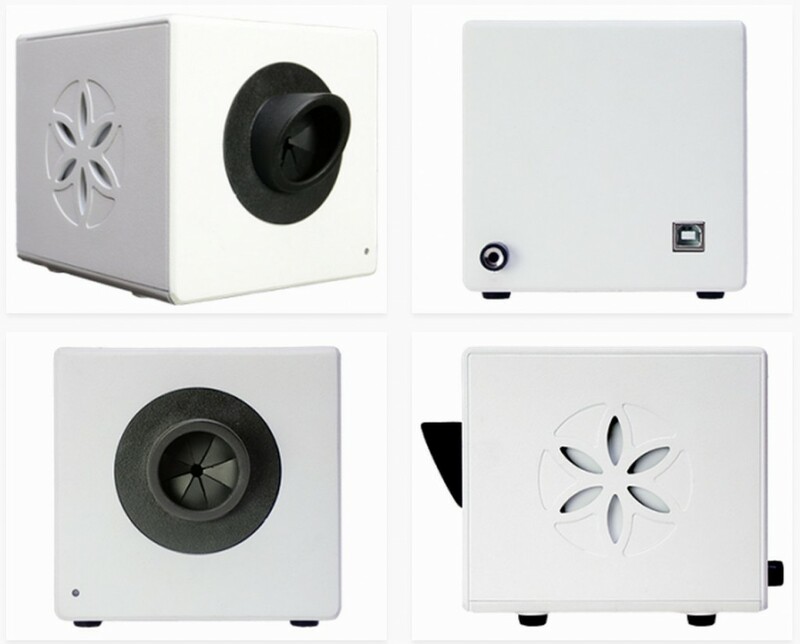 It is commercial device, but mostly for the Bio–Well company owner. Dr. Konstantin Korotkov is a Professor of Physics at St. Petersburg State Technical University in Russia. 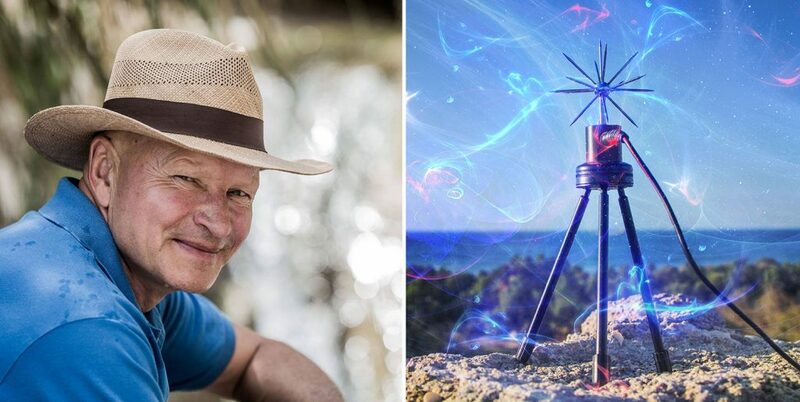 He is a leading scientist internationally renowned for his pioneering research on the human energy field. 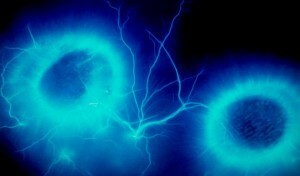 Professor Korotkov developed the Gas Discharge Visualization technique, based on the Kirlian effect (Kirlian photography). 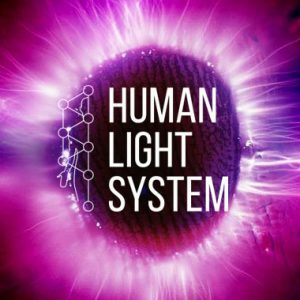 Journal of Science of Healing Outcomes (USA)Professor Korotkov is the author of 9 books and has published over 200 papers in leading journals on physics and biology. He currently holds 17 patents on biophysics inventions. Prof. Korotkov has led a research career for over 30 years, combining rigorous scientific method with an insatiable curiosity about things of the spirit and the soul with deep respect for all life. He is also a scholar in philosophy and a serious mountaineer of 25 years experience. He has given lectures, seminars and training sessions in 43 countries, presenting papers and workshops at more than 100 national and international conferences. HOW DOES GDV BIO-WELL WORK? Bio–Well company consciously decrease quality of GDV (EPI, Bio–Well, Korotkov’s, etc) images, for the biggest commercial profit. Dr. Konstantin Korotkov has nothing to do with it. He doesn’t see the problem. He is technician professor and he is not the young person. Since 2018, Bio-Well company (Estonia, USA) belong and managed by russian businessmen. As you know, are special people with specific versions of truth, even “post-truth”. They have stoled intellectual property from Korotkov company and use name of Professor Konstantin Korotkov. In Russia, they call it “The Business”. Using technology of Gas Discharge Visualization, GDVCAMERA Bio-Well illustrates the state of a person’s energy field. When a scan is taken, high intensity electrical field stimulates emission of photons and electrons from human skin; powerful imaging technology captures photon emissions given off by each finger. The images are then mapped to different organs and systems of the body, tapping into Chinese energy meridians. The images created using the GDVCAMERA Bio-Well system are based on the ideas of Traditional Chinese Medicine, Ayurveda and other Eastern Philosophy’s conceptions. This idea was first proposed by Dr. Reinhold Voll in Germany, later further developed by Dr. Peter Mandel, and then clinically verified and corrected through 18 years of clinical research by a team led by Dr. Konstantin Korotkov in St. Petersburg Russia. GDVCAMERA Bio-Well utilizes a weak, completely painless electrical current applied to the fingertips for less than a millisecond. The body’s response to this stimulus is the formation of a variation of an “electron cloud” composed of light energy photons. The electronic “glow” of this discharge (invisible to the human eye) is captured by an optical CCD camera system and then translated into a digital computer file. The data from each test is converted to a unique “Photonic Profile”, which is compared to the database of hundreds of thousands of data records using 55 distinct parametric discriminates, and charted so that it is available for discussion and analysis. A graph of the findings is presented as a two-dimensional image. To study these images, fractal, matrix, and various algorithmic techniques are linked and analyzed. 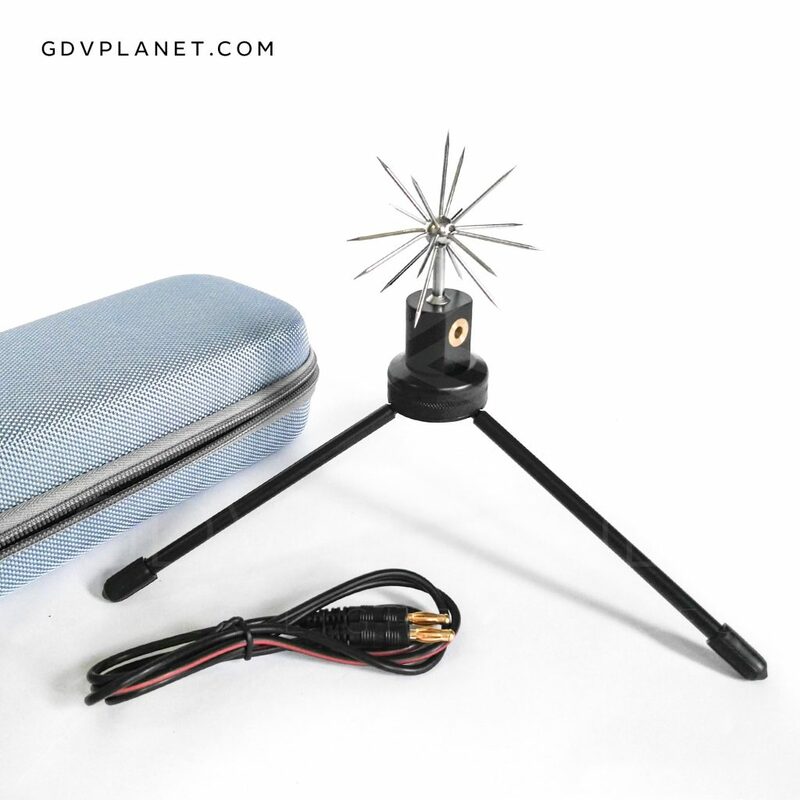 With the GDV Sputnik (Bio-Well Sputnik) and BioWell accessory pack add-ons, measure environment and the affect of objects on your energy too! The BioWell Accessory Pack includes two attachments that will allow additional scan types to be done. For calibration you will have GDV Accessory Pack with the following items: calibration stand; Ti insert; cable; pack of thing glasses. 1. You move from one climate zone to another. 2. Full moon, new moon. 3. Strong change of weather conditions. their change, you need to make calibration. 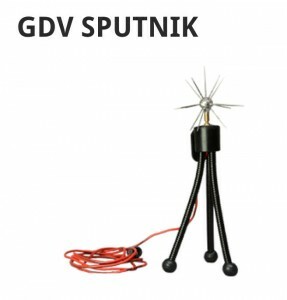 GDV Sputnik allows for the energy of an environment to be read. For example, test the energy of a room before, during and after you meditate to see how energy levels change. 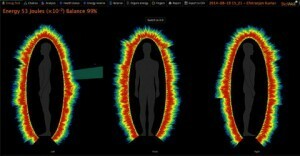 BIOCOR is a unique device that aids in shifting and correcting your energy state and balance through the use of high frequencies. This device can be used independently from BioWell or it can be used in conjunction with the Chakra audio setting in the BioWell software. BioCor device developed by Dr. Alexander Kozhemyakin. BioCor device is modified AK TOM mini device by EHF therapy. Order Bio-Well instrument from your local distributor or from our website directly. Order Bio-Well Now! Download free software for Mac or Windows. 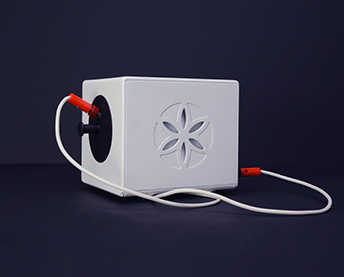 Connect your Bio-Well to the computer via USB port. Open Bio-Well software and test free demo accounts. Create your subscription at www.bio-well.com.  Start using Bio-Well with your login and password. Presented above descriptions demonstrate basic principles in using Bio-Well instrument. Practical experience and different experiments will give you full confidence in using the Bio-Well instrument, and you will find many interesting and practical applications for the well-being of yourself, your family and your friends. The areas of Bio-Well applications are only under investigation and we need your feedback and advices how we may improve this device and software. The science and scientific protocol behind the GDV/EPI System (GDVCAMERA) and integrated software was developed by a team of internationally renowned physicists, physicians, programmers, and technicians. Currently, there are more than 70 on the staff (more than half with doctorate degrees) based in St. Petersburg, improving and expanding the software and managing the database. 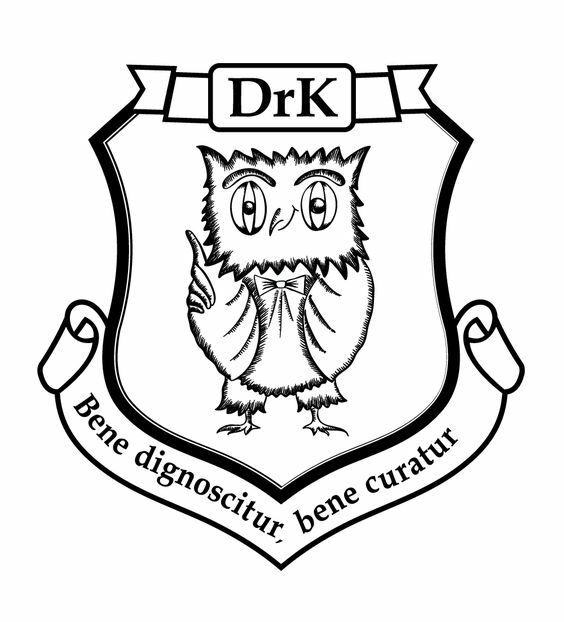 The founder, Professor Konstantin Korotkov (PhD), comes from a long line of doctors and scientists. With over a dozen books to his credit, and guest lectures virtually each month, Prof. Korotkov is well known to many including the US National Institutes of Health, where he has presented his techniques to an enthusiastic array of doctors and scientists. The GDVCAMERA (old models of GDVCAMERA, not Bio-Well) has been approved by Russian Health Authorities for general use, following clinical trials and the recommendation of the Russian Academy of Sciences. 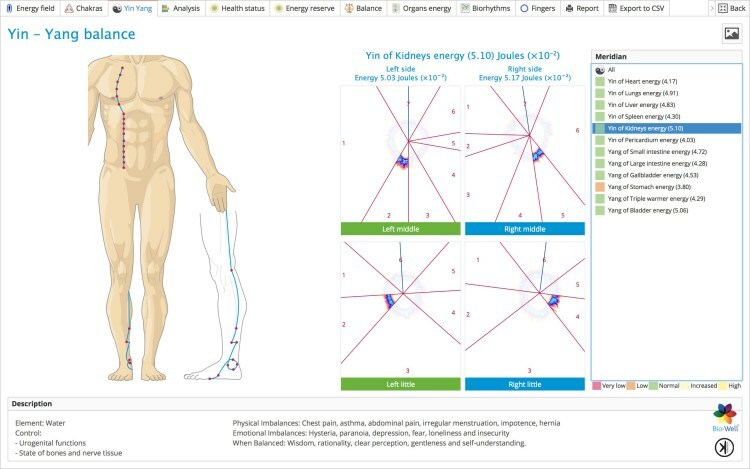 It utilises almost instantaneous, non- invasive and painless measurements and sophisticated interpretive software with comparisons to an extremely large and reliable database assembled over more than 10 years. This technology has far reaching diagnostic and human performance applications. The GDV/EPI technique allows for the generation, computer registration and analysis of electro-photonic emissions of biological objects. The Bio-Well camera, (incorporating the GDV/EPI technology), photographs and processes the client’s fingers. Each finger is placed (one at a time) on the device lens, and a high- intensity electromagnetic field is applied to trigger the cascade of electrons and photons from the fingertip. The system provides non-invasive, painless and almost immediate evaluation through the sophisticated analysis software, which can highlight potential health abnormalities prior-to even the earliest symptoms of an underlying condition, and suggests courses of action that the client can engage. Evaluating energy, stress and vitality In each case, the GDV/EPI scan can provide significant information and suggestions. The GDV/EPI technique applies a weak, completely painless electrical current applied to the fingertips for less than a millisecond. The body’s response to this stimulus is the formation of a variation of an “electron cloud”, which emits light energy photons. The electronic glow of this discharge (invisible to the human eye) is captured by a specifically configured optical CCD camera system, and translated into a digital computer file. The data from each test is converted to a unique Photonic Profile, which is compared to a database of hundreds of thousands of data records. Using 55 distinct parametric discriminates, it is then charted for further discussion and analysis. 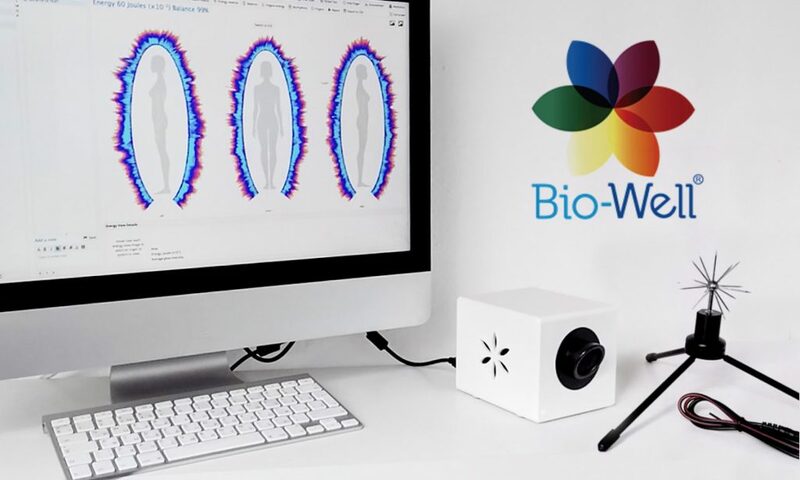 The GDVCAMERA is a screening tool that identifies weaknesses in the biophotonic energy field within the human body, enabling health practitioners to quickly and efficiently focus on areas of treatment, as well as providing a comprehensive method of tracking success of a prescribed treatment. Can you please tell me how I can purchase this camera & the cost in USD? Thank you very much! My name is Shannon Nounna-Saathoff, I am the Sales Manager for Amega Global in North America. We are very excited that Dr. Korotkov will be joining us at our NAAC conference in November of this year! I cant wait to meet him, what an honor it will be! Iam also a Reconnective Healing Practitioner, I studie under Dr. Eric pearl and have read Dr. Korotkovs book, Science Confirms Reconnective Healing, needless to say I have become a HUGE fan and great admirer of Dr. Korotkov’s work. I hope to hear back from you soon! I have a GDV Camera System, including Sci-Lab and Sputnik. I also have the full complement of software. I have been using this system for about a year. 1. Would I need to have a subscription if I already own the GDV software package? If not, would there be a benefit to having the subscription over using my GDV software? (I am aware that the subscription is dual platform, and so would run on a Mac as well as Windows). Would there be other benefits to using the subscription? 3. I assume that I could use my calibration titanium cylinder and grounding cable from my GDV system on the Bio-Well. Is this correct? I also assume I could use my Sputnik on both systems. Correct? 4. What is the Bio-Clip? It was mentioned in the Bio-Well info, but I did not see it offered. Is it the same as the white “bracelet” that I have for my GDV? If so, would this then also be useable with the Bio-Well? 5. What is the BioCor? Is it available for purchase yet? Thanks for your time in responding. 3. Correct. You can use your GDV expansions. 5. 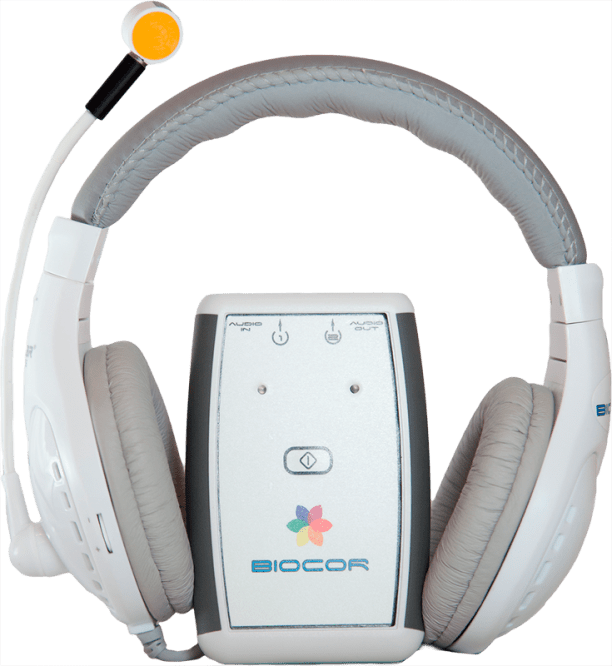 BioCor is a device for treatment. Concept: diagnostic+healing. April-May 2014. We are waiting. Hi I made an order for the biowell and attachments on May 28th. I have not heard anything yet. Is everything OK? No news on it being dispatched. Will the order be fulfilled? You’ll receive it soon. Please send me your order to Kirill@Korotkov.org. I am interested in biocor /biowell kindly send me product details along with cost of both the products. I stay in India. Dear Umesh, Biocor will be ready at the end of this month. Hello, I want to know the cost of the camera, I am in Spain… I study de Kirlian Method and I am interested to buy this camera. Thank you so much. Dear Deisy, all prices you can find on the STORE (http://gdvcamera.com/store1/). Welcome! Please advice how do i order the products? Dear Leslie, you can order from this page http://gdvcamera.com/store1/#!/~/category/id=9282185&offset=0&sort=normal for example. This is Store: http://gdvcamera.com/store1/. We can send invoice to you. Does the BIO-WELL work directly with this software? Is it really neccessary to pay 10 dollar a month or can i use it direct with mij GDV software? You can work on old GDVCAMERA. It’s not so bad yet, if it’s working. I have sent two mails 5 and 6 days back on info@bio-well.com with some queries but havnt received any reply. I hope you recollect me as your old friend. I wish to buy Bio-Well and Sputnik with accessories and training package. Please send me price in US Dollars for Bombay, Payment terms and delivery periods. Please also let me know date when i come for training. I am a Neurosurgeon by profession. My research interest is in Music Therapy. I am really fascinated with the product. I met Mr. Krishna Madappa in Mysore yesterday. (a) Is there any recurring costs after I buy one? (b) Will there be any training after it is purchased? Condition of the patients, assess the progress and effect of various types of therapies I practice. Since I do this as a research interest and free of cost to my patients, I would like to know whether I would be getting any discounts in the price of the above three products? Would like to personally meet you when you come to India. Thank you for your interest. You need only Bio-Well and GDV Sputnik. Calibrator is a part of GDV SPUTNIK.  GDV BIO-WELL software – 25$/mo. Bio-Well training you will have in English. Is it Ok for you? I would first like to say that I really admire your work, and I think it is such a wonderful and revolutionary invention you have created. I would like to ask, if any of the additional devices you can get for the Bio Well, will be able to read a soul leaving a persons body? And in such case, which device this is. It’s a good question. Why do you think this device will be useful? I’m from France and i woulf like to thank you your presentation at the 6 forum of film at Sarlat. 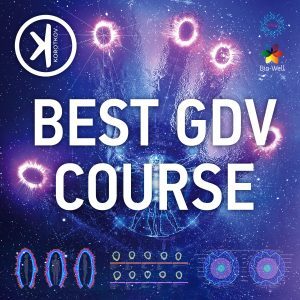 – I use GDV compact for more than one year, i was certified level 1& 2 for GDV Electronics By GDV source in USA and i completed my knowledge whith Advanced analysis intensive in a workshop getting by Elena Yanovskaya from KTI St Petersbourg. 1- Can you confirm me that GDV Compact and Pro are “antique models” ? 3- For my information and in oder to shift to bio-Well, Can you tell me if Bio-Well analysis are emotionnel /mental results, Physical/Energetic results. Because there is no filter ? 4-If the responses are yes, and you can confirm me that the shift to Bio-Well is correct without quality loss and just, so i would like to have à private discussion about industrially distribution. 2. 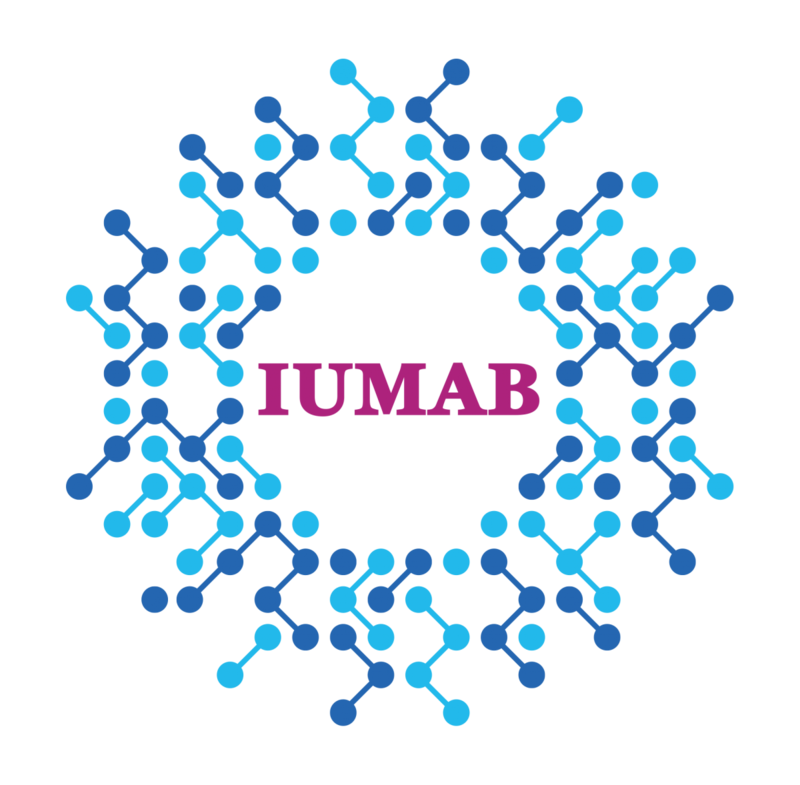 All results what you can see on IUMAB website and others, we made on different cameras from 5 different producers. 1-For the 3rd point, i don’t tested the Bio-Well, so i don’t knew (for example) If the result of 10 successive grips of the same person spaced out of half an hour are going to be almost identical as with the grips with filter or if the result will be random as with the grips without filter ?? 1. Should be the same. Why not? I have placed a phone order for a Bio-Well today (Order number 561). I would like to pay through paypal or master/Visa credit card. Kindly guide me how to do this. The paypal method of payment was not successful hence I opted for the second option. 1. When should I expect dispatch and delivery of the product after making the payment. 4. Whether training through on-line video is sufficient or any extra training is required to operate the system. 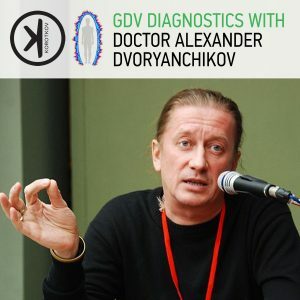 Could you tell me please where i could get GDV-diagnostic from russian-speaking expert in LA? Junto con saludarlo, quisiera saber sobre sus equipos, su costo. Tambien si el material, máquina, software están en español. Si existe aesoría en Español y cursos de capacitación. En general he leído sobre la cámara GDV, pero no tengo muy claros los alcances de este equipo, que se puede hacer con el, si es necesario tener una profesión como médico. Así con los otros equipos que ustedes cuentan. Usted puede encontrar el distribuidor GDV español aquí y obtener las respuestas detalladas. De nada. Could you tell me please how can i get the devices on line, and which device will be usiful to be used if i am working on places and materials in interior design. I have also a question about the physics method of the devices because my PHD is about Physics and interior design . And if i can just work on software , and finally how much does it cost please, because i need it ergently this monthes. You can order Bio-Well online on GDVPLANET web store. Just wondering, if I buy Bio-well do I have to subscribe as well to be able to do scans? I want to buy a device Biocor for personal use. Via degli Ulivi, 1.- 06039 TREVI (PG) – Italy. Dear Marcelo, Biocor works only with GDV Bio-Well. Do you have Bio-Well? Hello good afternoon !! 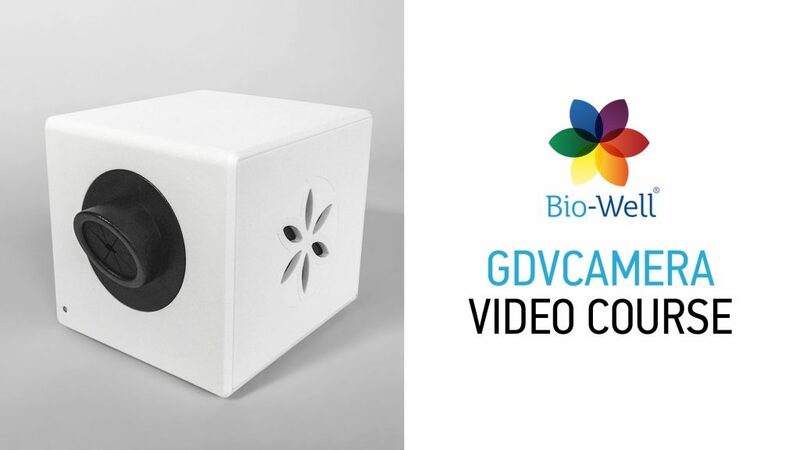 I’m interested in the acquisition of Bio-Well GDV Camera, plus softwaer and Sputnik and I wonder how much is the cost of shipping São Paulo-Brazil. I have purchased a GDV camera. However, I am still looking for a manual for use in German. Could you please give me additional help ? i read about your bio- well and would like to know if i can use it to check the general wellness of my health. i am staying in south africa. do you have any agents in africa? would like to know what would i need to be able to use this gadget. I’m Amani from Ivory Coast! Thank you for this invention! It will give us confirmations on some hypothesis! I have a question that would be appreciate it,if you could help me.If there is no difference between GDV camera and Biowell so why there is a severe price gap between these 2 instruments?? I want to buy one but i cant understand the reason for this difference in prices! Waiting for your kind reply at the earliest convenience.Thank you so much. I have a 2002 GDV System and I recently purchased a new computer for it. Unfortunately the software CD will not read and I cannot reload the software to run the GDV Camera. How can I get a copy of this software? Dear Dr. Guess you can download GDV Software here, but without support. This is old version.